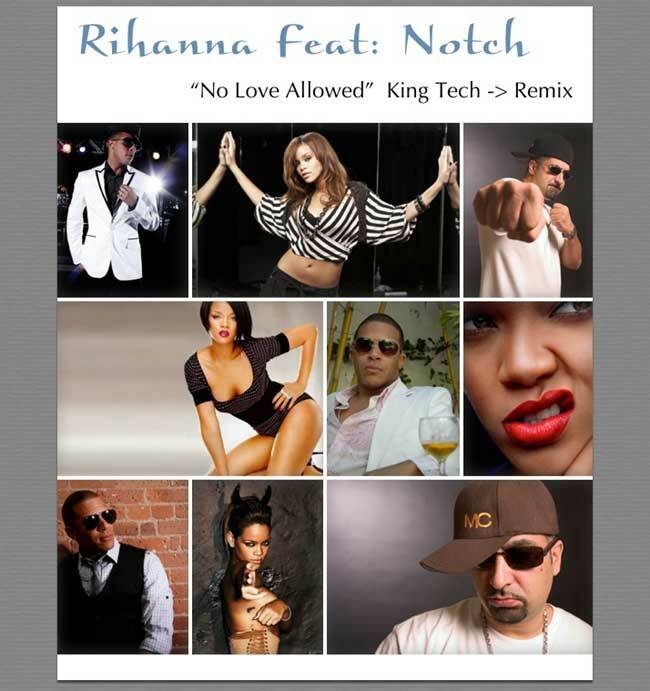 King Tech, the dj/producer who revolutionized the hiphop radio format with partner Sway Calloway on the World Famous Wake Up Show, presents his remix of Rihanna’s “No Love Allowed”. An accomplished boardsmith, Tech has produced classics featuring the likes of Eminem, RZA, Pharaohe Monche, KRS-One, B-Real of Cypress Hill and many more (watch “1999 Wake Up Show Anthem” and “2010 Wake Up Show Anthem”). For his “No Love Allowed” remix he brought on singer Notch to add some dancehall flavor. “I still believe Notch is one of the best singers I have ever heard , because of his versatility and unique tone,” says Tech. “So this record is like what white label remixes were back in the day. 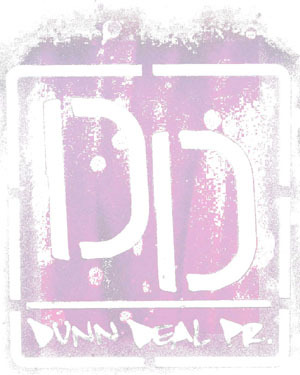 You just heard a dope record and said ‘lets freak this out!’ I did it back in the day with D’Angelo and Brown Sugar. It’s still fun to me.” Tech and Sway recently brought the Wake Up Show to Sirius XM’s Shade 45 radio.